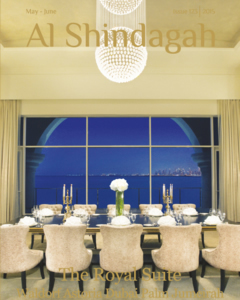 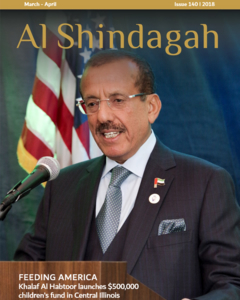 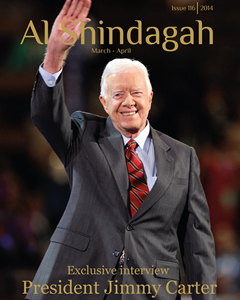 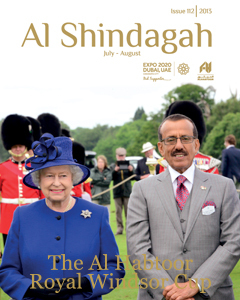 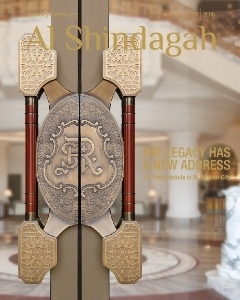 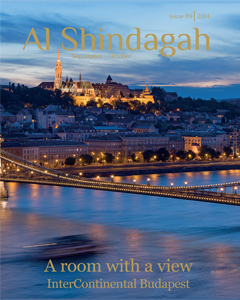 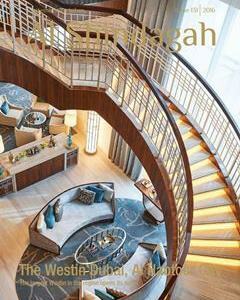 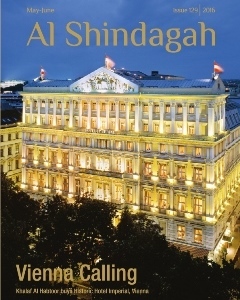 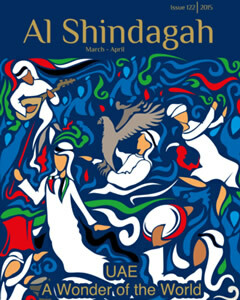 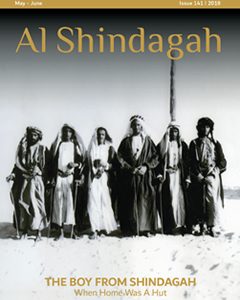 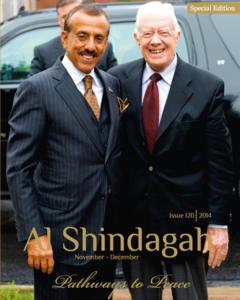 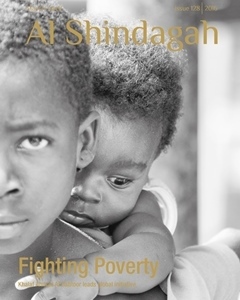 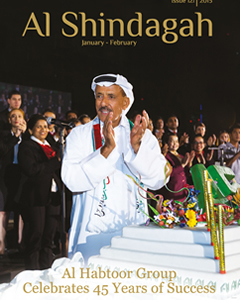 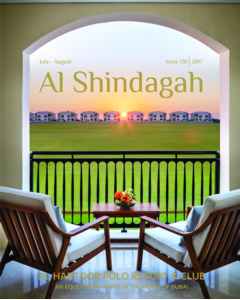 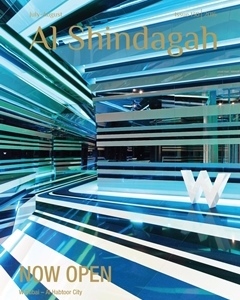 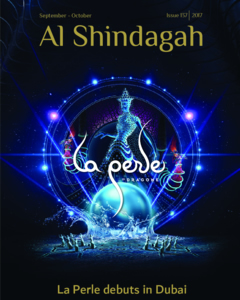 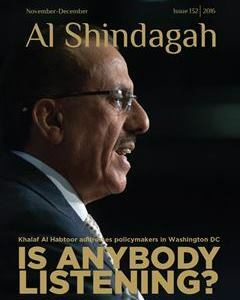 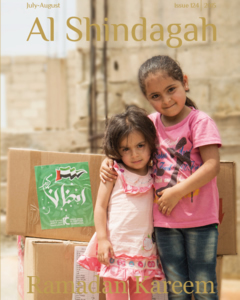 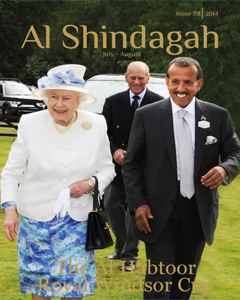 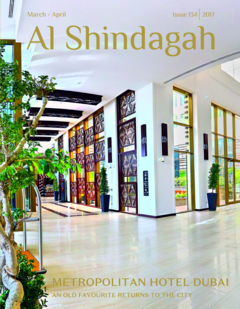 Al Shindagah magazine is a bi-monthly bilingual magazine (English & Arabic). 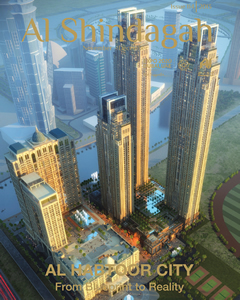 It is backed by the Al Habtoor Group, one of the most respected and successful businesses in the UAE. 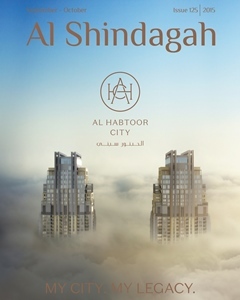 Al Shindagah covers topics that matter to the region; from politics, investment, business and economy to lifestyle, culture and entertainment. 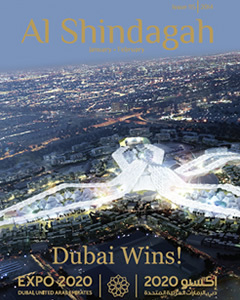 It aims to bridge the gap between the east and west. 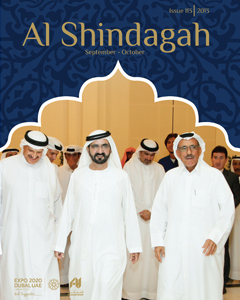 It covers regional political issues and brings insight and analysis from leading voices from region.